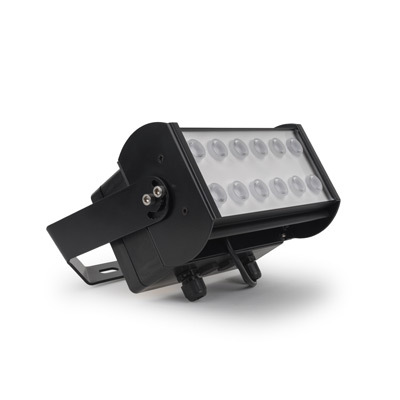 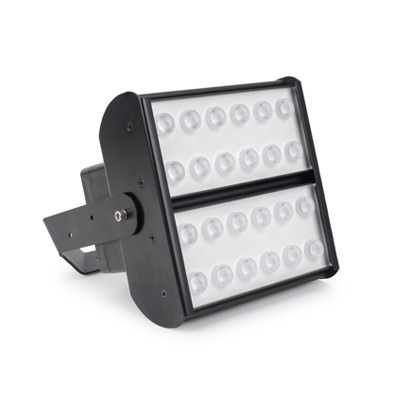 The Blazer 30W is an IP66/IK08 robust and durable LED Flood Light with high performance LEDs and driver. 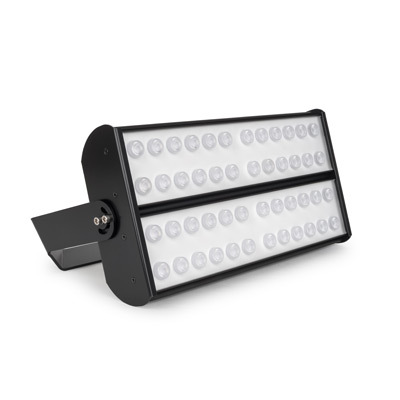 IP66 / IK08 LED light manufactured with 4mm thick anti corrosive aluminium and anti-glare frosted glass – Size: 243mm x 330mm x 55mm. 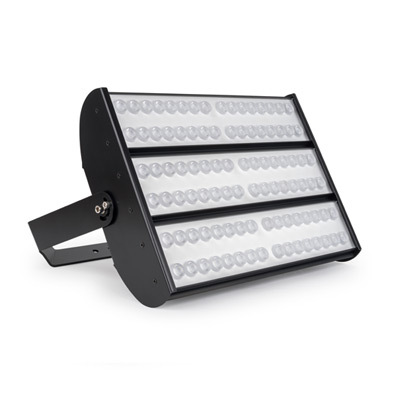 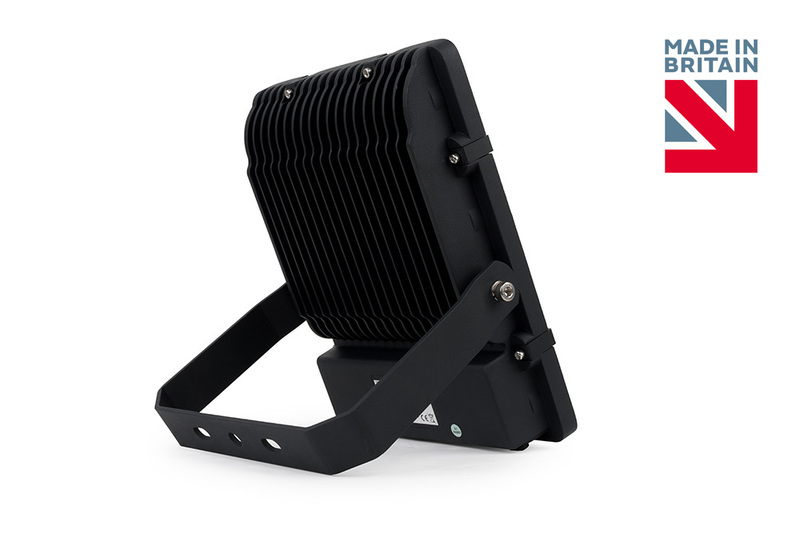 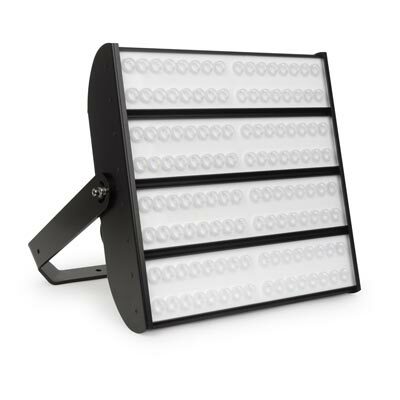 30W with 3,600lm LED rating and minimum Luminaire Flux of 3,364lm from [4000K / 6000K] LEDs wired in pairs. 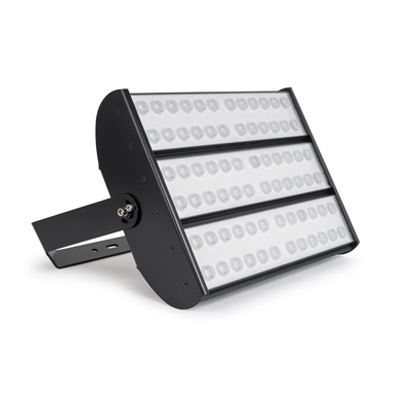 LED Life span 65,000hrs using Osram LEDs and premium driver. 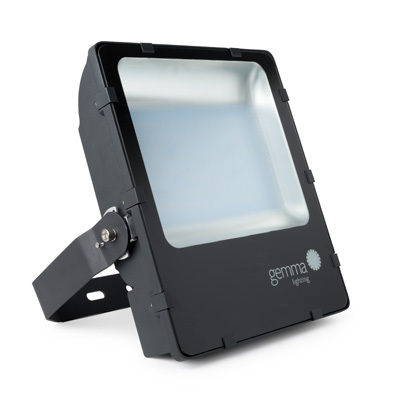 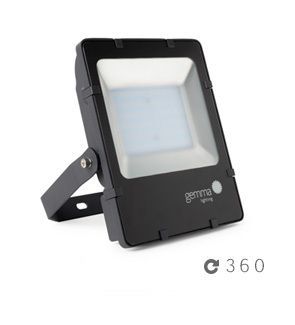 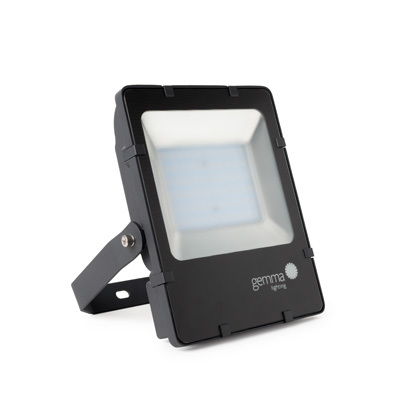 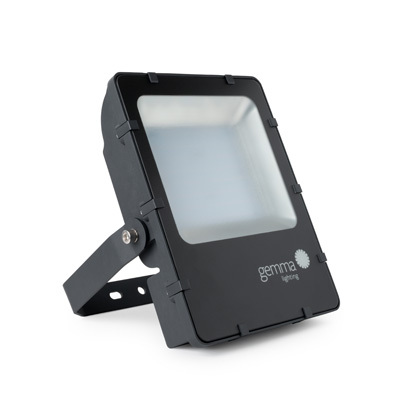 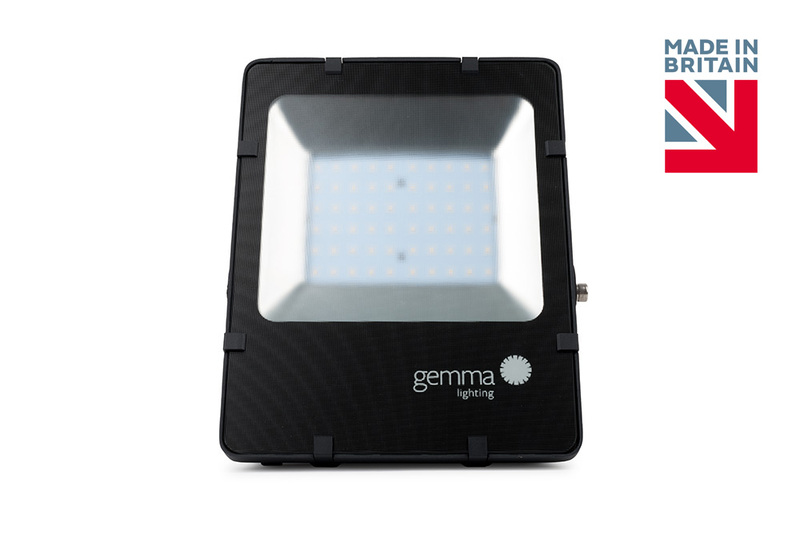 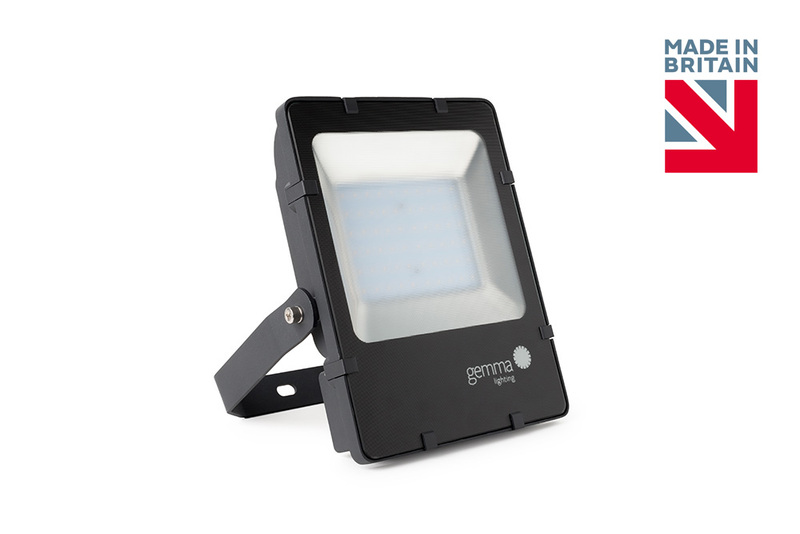 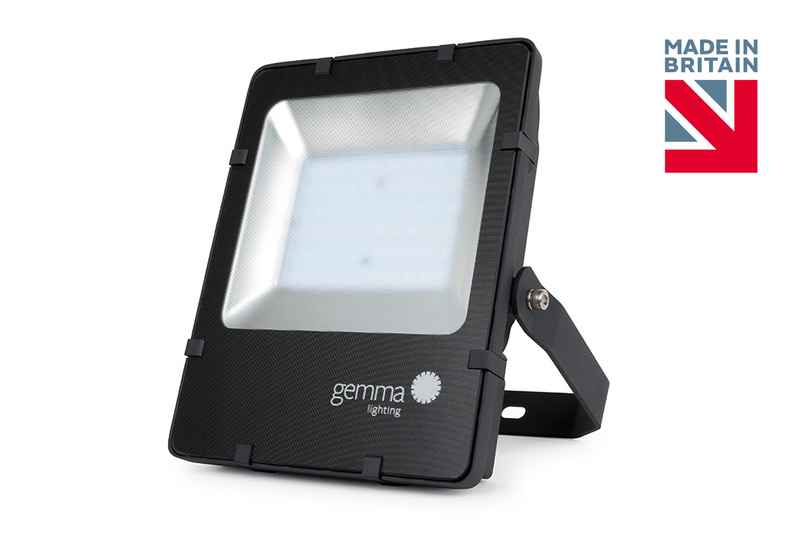 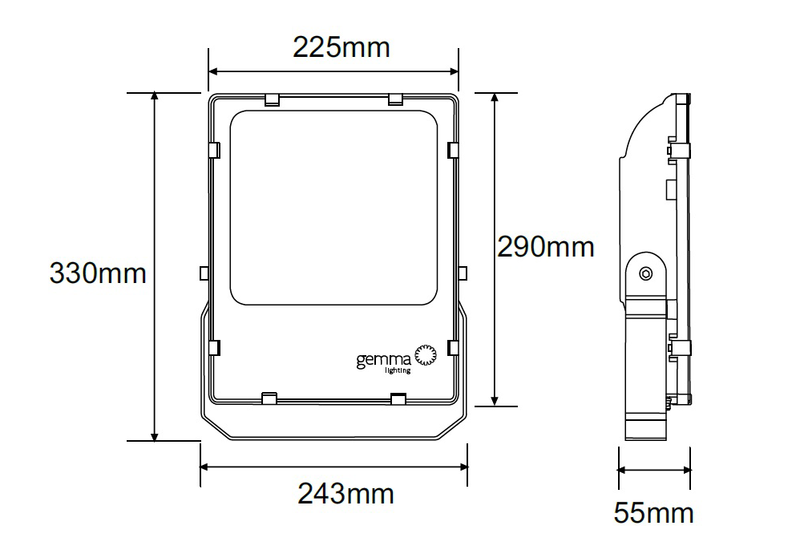 To contain [Nema Socket on flying lead] as Gemma Lighting – Blazer 30W.